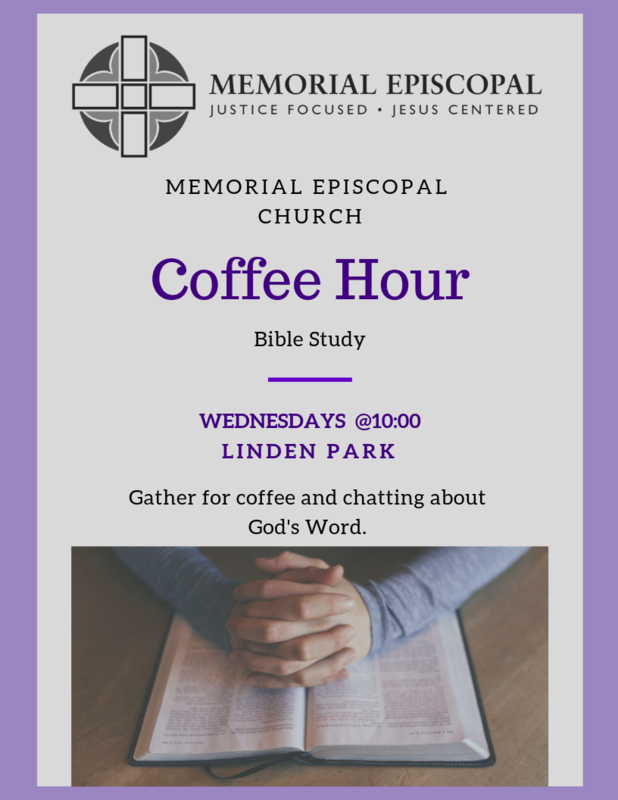 Want to come drink coffee and talk about God in your life with our neighbors at Linden Park? Come on down Wednesday’s 10:00am. Older PostThe View from Bolton St.